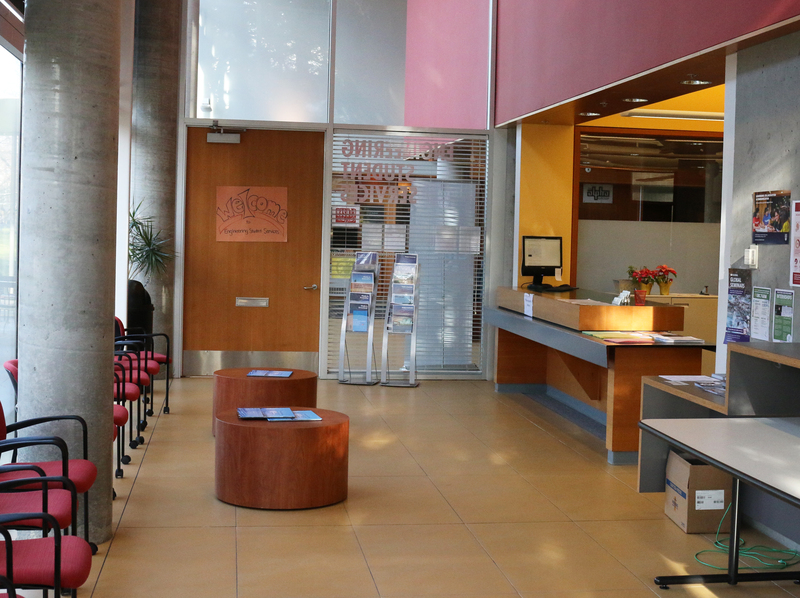 Students are welcome to drop-in, or book an appointment to get access to the right resources. The ESS Office is usually open from 9:00am – 4:00pm, Monday to Wednesday and Friday, and from 11:00pm – 4:00pm on Thursday. They also provide special drop-in advising hours during the start of each term. For contact information and to book an appointment, please visit UBC Engineering Student Services.